"Because I Got High" might be the greatest of all stoner anthems. Released in 2000 by California-born rapper-guitarist Afroman, it is easy to sing along to and funnier than, say, Black Sabbath's "Sweet Leaf." "Because I Got High" was actually modeled after one-hit-wonder "Don't Worry Be Happy" and ironically the moral of Afroman's story is that nothing good happens when he gets high. 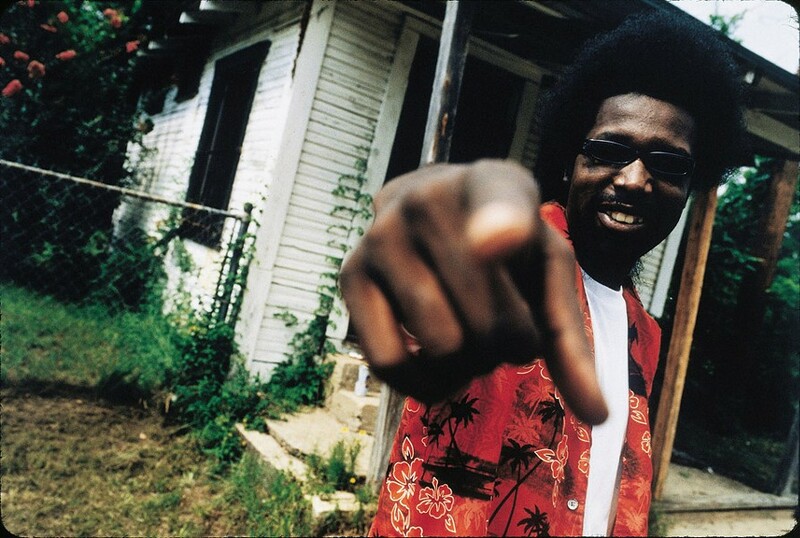 Afroman's mega-hit is just the tip of an often humorous discography which draws from genres including gospel ("Hush"), blues ("You Ain't My Friend"), and country ("Thank God I'm a Homeboy").